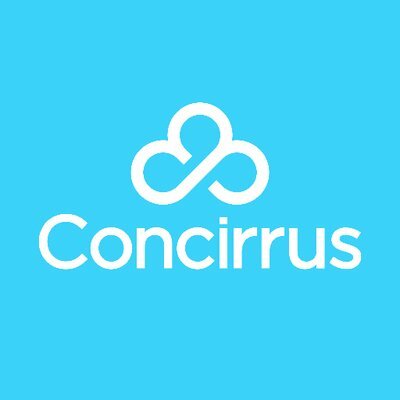 London-based insurance firm Concirrus has raised £5 million in equity funding, bringing its total raised to £12 million. The raise was co-led by Cambridge-based deep tech venture capital firm IQ Capital and specialist insurtech investor Eos Venture Partners. No details but the money will be used to scale it business. Concirrus offers its software, Quest, which uses artificial intelligence (AI) to interpret datasets in real-time. Through integrating with an insurer, reinsurer or broker’s existing system, it then combines this data with historical claims information and uses AI to reveal previously hidden behaviours that correlate to claims. The firm has focused on developing two core products – Quest Marine and Quest Motor – since its last fundraise in 2016. However, Concirrus says its technology could be applied to any line of insurance and any insurers, reinsurers and brokers that are considering using connected devices and technology to provide “accurately-priced” policies.